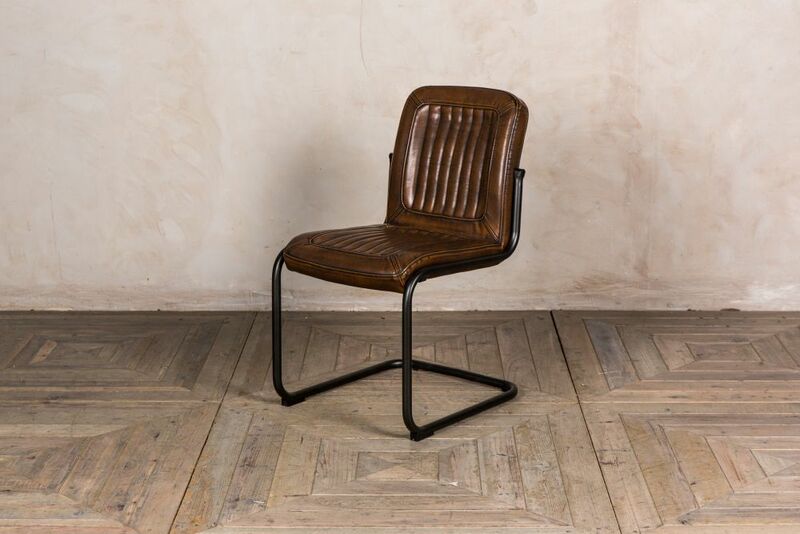 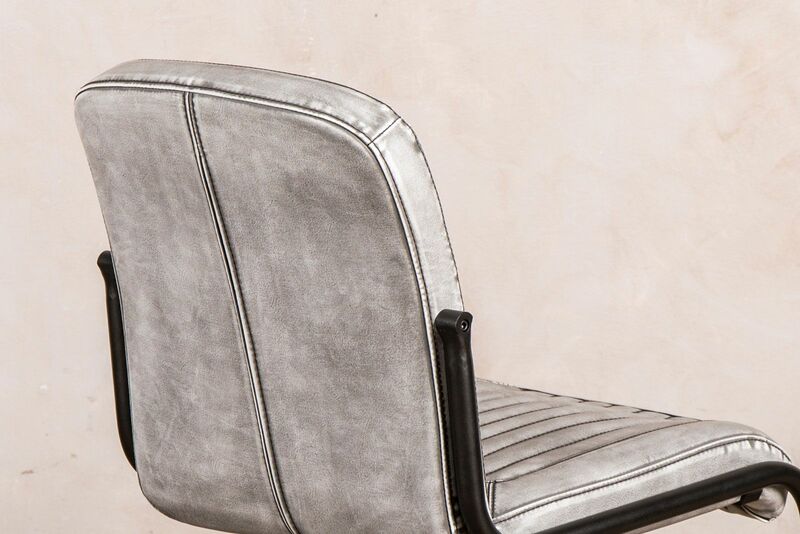 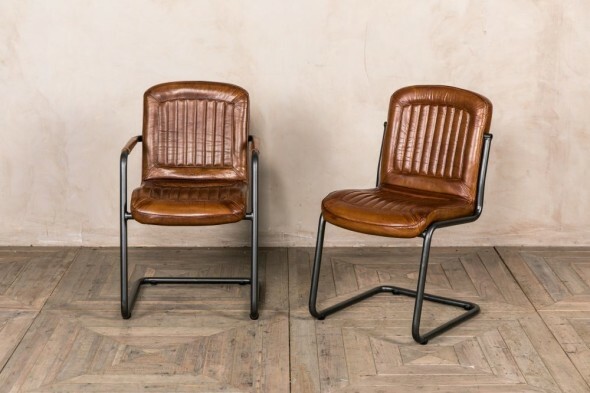 Ideal for use in homes and commercial spaces, the ‘California’ leather look dining chairs are a fantastic addition to our seating range. 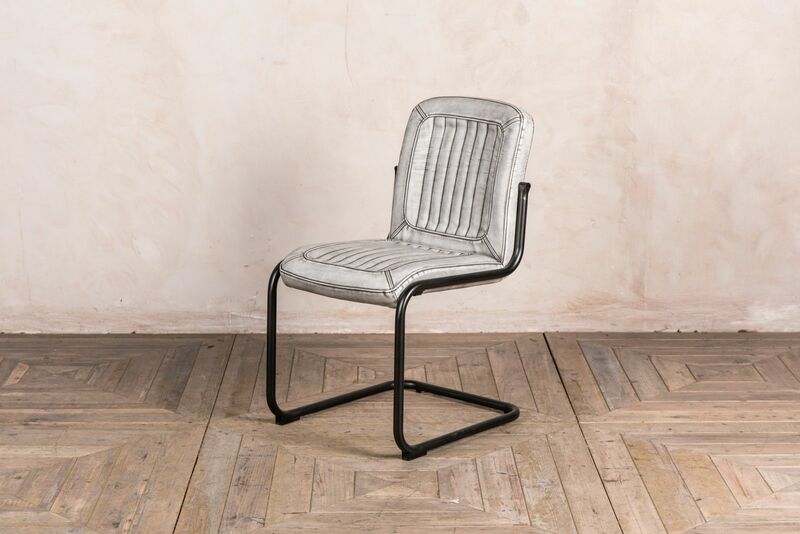 Available in brown, grey, and white, the chairs are suited to either a colourful or neutral interior. 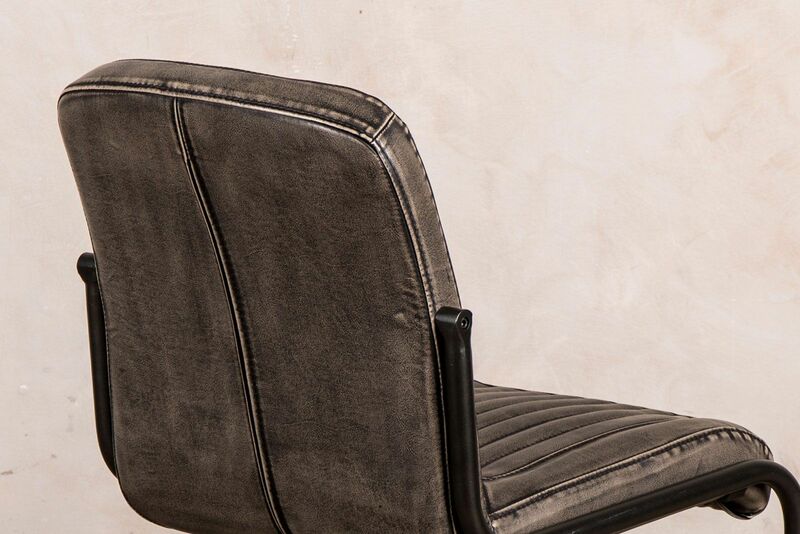 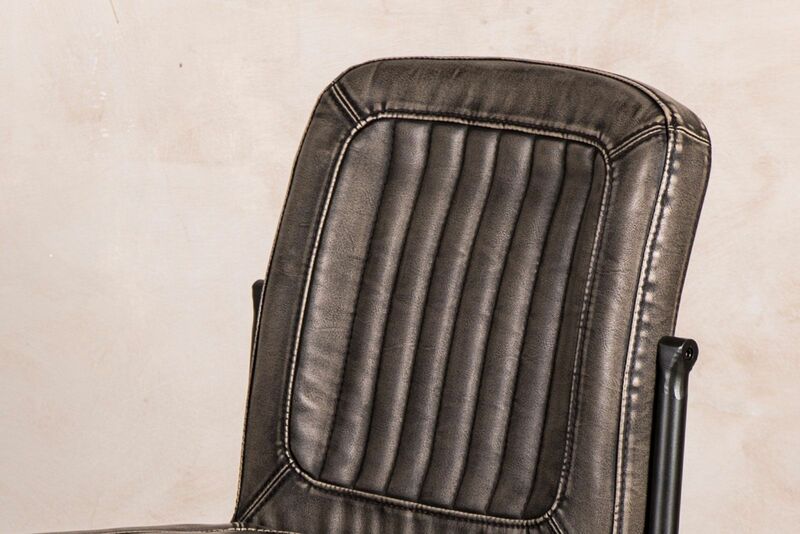 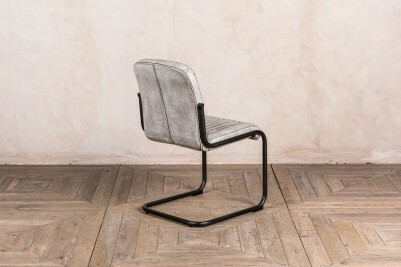 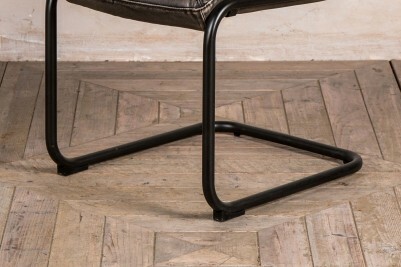 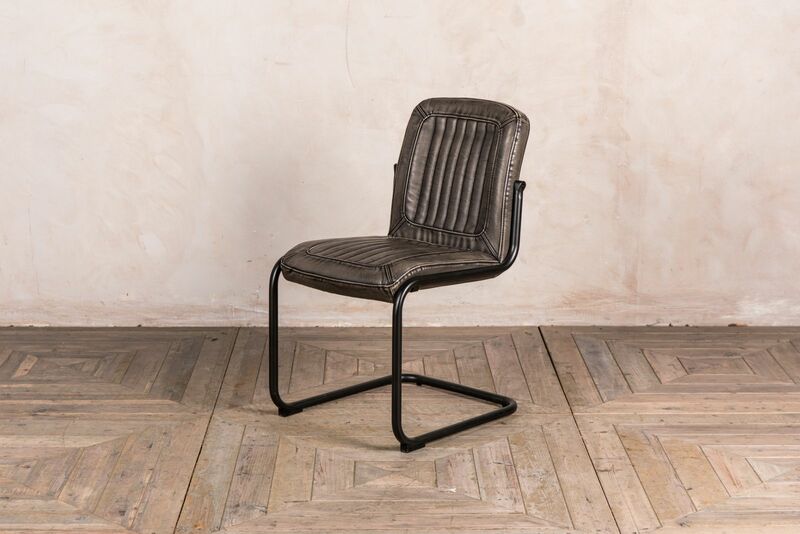 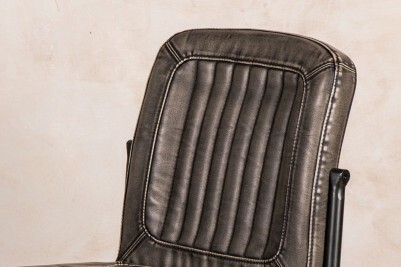 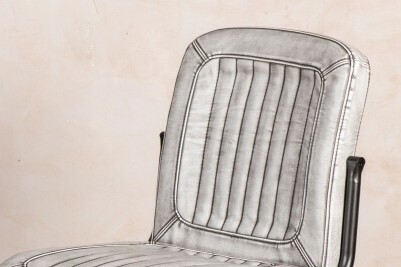 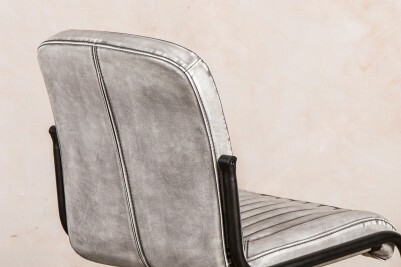 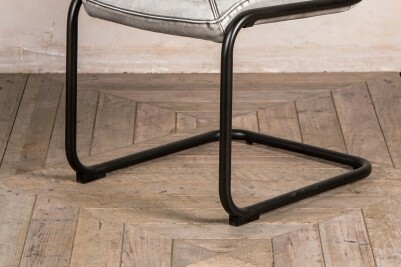 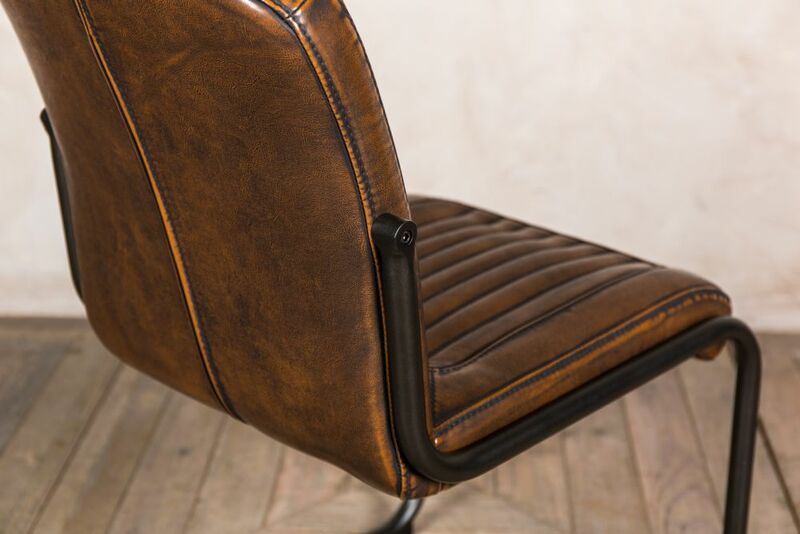 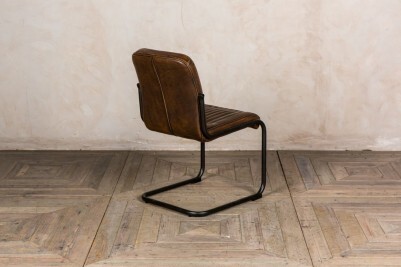 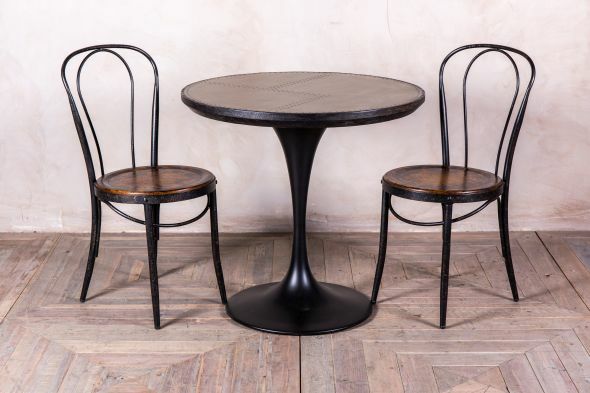 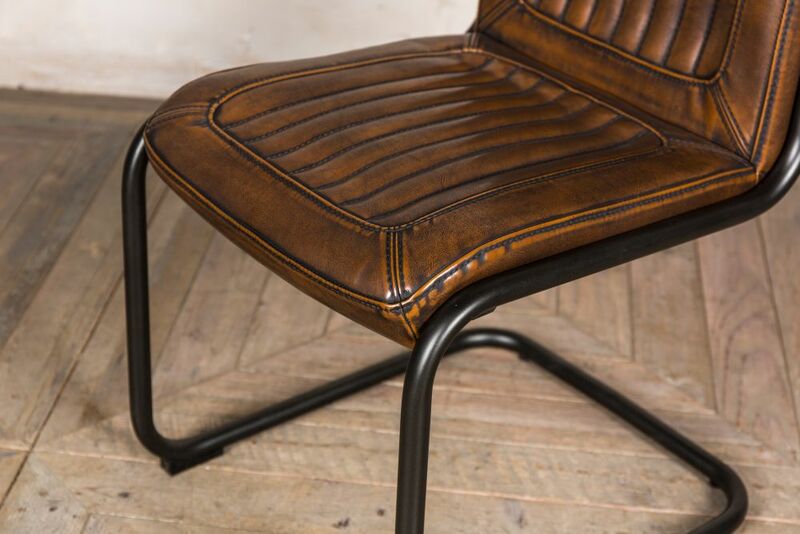 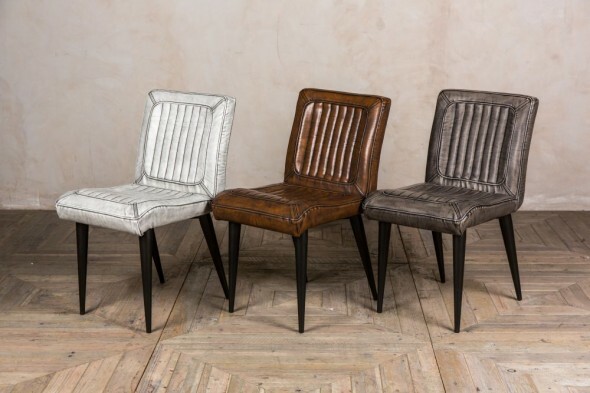 The chairs feature delicate stitching and have a distressed finish that gives them a characterful appearance. 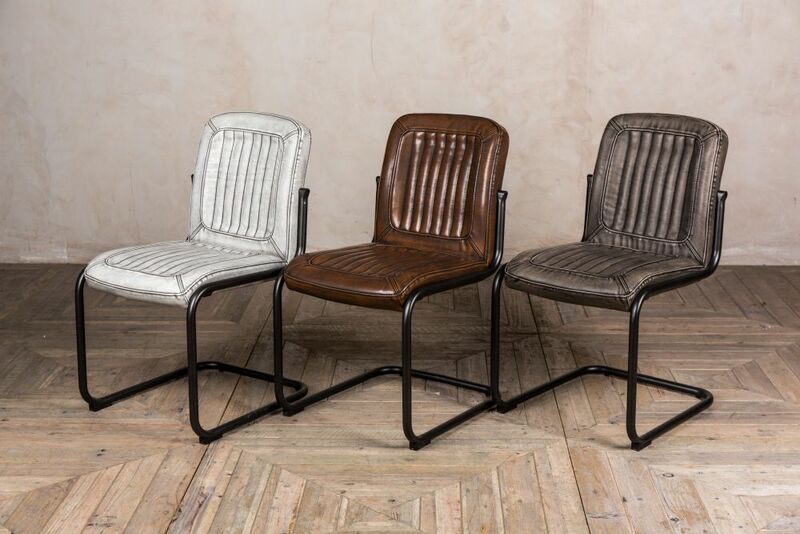 The ‘California’ chairs coordinate well with the ‘Goodwood’, ‘Mini Goodwood', and ‘Dino' chairs. 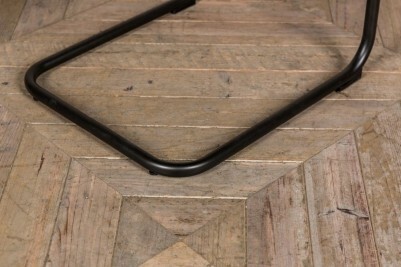 Their robust steel frames also make them ideal for industrial style spaces.